The Digicel office at Graceway Plaza, Providenciales. 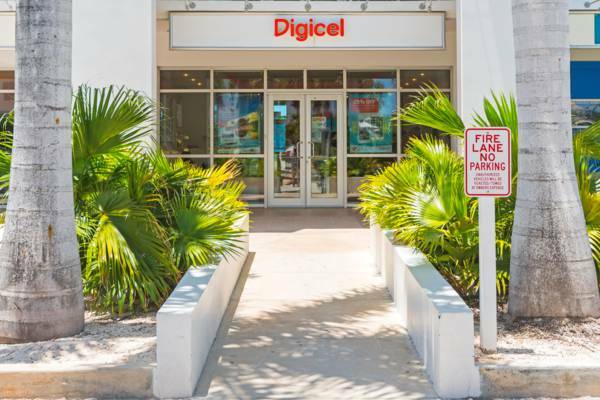 Digicel is one of the two major provider of mobile phone services in the Turks and Caicos. Their main retail headquarters offers mobile phones and pre-paid and post-paid sims. The store is located at the Graceway Plaza on Leeward Highway in central Providenciales.